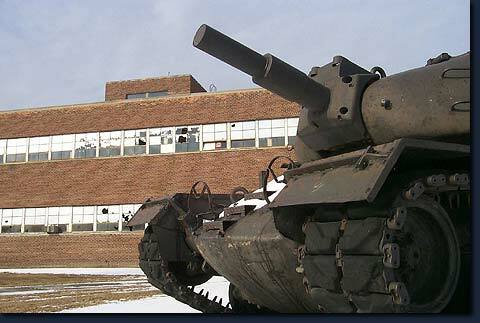 Guns pointed toward Detroit, a rusting tank standing before the abandoned Detroit Artillery Armory on 8 Mile Road in Oak Park inadvertently represented the myth and meaning of 8 Mile Road. To Detroiters, 8 Mile Road became symbolic of the deep divide that makes metro Detroit America's most segregated metropolis. Come with me as I explore this complicated pathway.